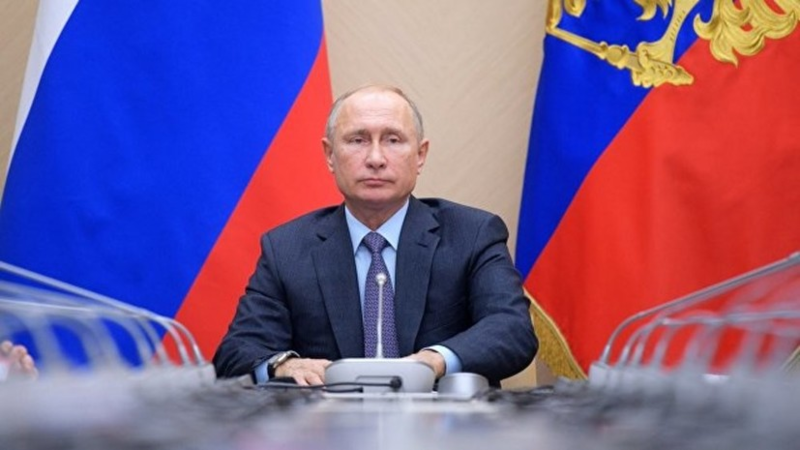 Russian President Vladimir Putin has ordered amendments to Russian legislation that give the right to a VAT refund when exporting works and services. “To ensure that amendments to the legislation of the Russian Federation provide for the establishment of conditions for taxation of value added tax on operations for the export of works and services similar to the conditions for taxation on export of goods,” RIA Novosti reports the president’s instruction. It is noted that the deadline for execution of the order by the government is scheduled for July 1, 2019. Earlier, the head of the Federal Tax Service Mikhail Mishustin spoke about the work of the tax authorities in 2018. This was reported by the TV channel "360".